It’s always so exciting when a blogger you know has her book published. I’m happy to share with you details of Talya’s first book, Accidental Salvation. I’m currently in the middle of enjoying her fantastic book and will review it shortly but just had to share details with you today. And it’s an honour for me to share it with you, because in some ways I’ve been around while she wrote it. Ten-year-old Gracie Lee knows a few things. She knows which trees are best for climbing. She knows how to walk through the hallway without making a sound on the hardwood floor. She knows if Daddy’s crop gets one more drop of rain, the whole family will pay the price. There are plenty of things Gracie doesn’t know. These things keep her awake at night. Gracie longs for something bigger and grander and truer, and feels certain there is more to life beyond school and dull church sermons. She worries about the soldiers in Vietnam and wonders what it must be like to have been born Lisa Marie Presley from Tennessee instead of Gracie Lee Abbott from Arkansas. Mostly, she wishes her Daddy wasn’t so mean. Gracie’s unchecked imagination leads to adventure, and adventure leads to trouble. She confides in unexpected characters and seeks solace in a mysterious gray house beyond the cotton field. When Gracie faces a difficult family situation, she must make a life-altering decision, one that will test the very essence of her character. 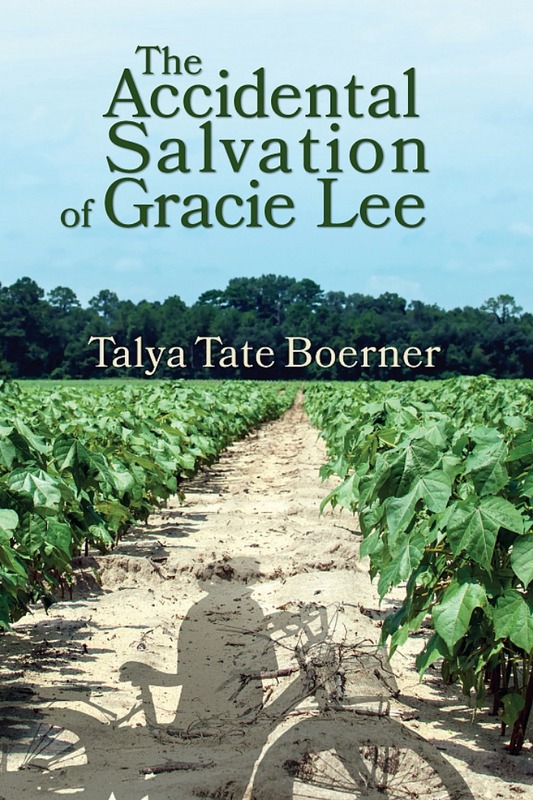 You say that by writing The Accidental Salvation Of Gracie Lee you’ve knocked something off your bucket list. When did the dream of writing a book occur to you? I’ve been planning to write a book my entire life. I started my first serious attempt in high school (collaborating with a girlfriend). It was complete garbage, and we still laugh about it. I have the manuscript hidden away, and I’ll go on record now (to avoid the Harper Lee drama, not that I would ever end up with her fame), but I NEVER intend to publish it. I seriously began pursuing my dream to write a book once my kids left for college. After spending twenty-five years in commercial banking, I decided I was ready for a total career change. So I began writing. What are the steps you took to make this dream come true? I started my blog, Grace Grits and Gardening, and began writing every day—blog posts, short stories, essays, memoir, whatever came to me. I took classes and attended writing seminars as often as I could to learn more about the craft. I sought out help from more experienced writers. 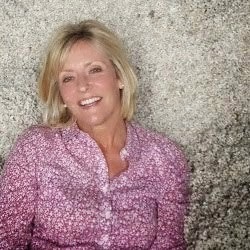 And I joined Arkansas Women Bloggers and other writing groups on social media. These groups have been instrumental in providing inspiration, networking and educational opportunities. How did Gracie Lee’s story come to you? Is it based on characters you know? It’s true what they say, to write what you know. Although my plot is fiction, Gracie Lee is based on me, but a braver me at her age. Many of the characters are based on people from the area and some characters are combinations of people. Most personalities have been taken over the top. In hindsight, what one thing do you wish you knew before you started on your book writing journey? I wish I had known how incredibly enjoyable writing is for me. I would have started this writing journey sooner. Thanks, Talya. I’m certain that your book will be a winner. You already are! Thanks for bringing this book to our attention on the Blogger’s Pit Stop. You got me in and I was sorry when you stopped the story. I guess that means I should read the book for myself. I don’t often pay conscious attention to a books’ cover but I love this cover in so many different ways. I tried to match it up to the title (I love that, too). wanting to know more about that accidental salvation. lived in Arkansas years ago, and can just imagine some of those “over the top” characters. My part of Arkansas was full of them. I love learning where story tellers get their inspiration and only wish I were as creative! Enjoyed this interview so much, thanks. I know how cathartic and cleansing it is to “cut a vein and bleed on the page” by fictionalizing childhood and adulthood personal traumas just enough so your relatives don’t sue you! I have also found that the most horrific experiences sometimes translate to humor on the page. I congratualte Talya and all other aspiring novelists in achieving their goals! Definitely going to be a good read, I can tell. The book sounds really interesting. I’m going to check out Talya’s blog now. I’m new to Tayla’s blog. But I have to thank for this post …… 🙂 Really a wonderful blog it is !!! Thanks, Vasantha. Do check out her book! Thanks, Richa. I’m presently reading Talya’s book and loving it!